Postcard in my mailbox! – Go ask Alisa – DIY capsule wardrobe one stitch at a time! 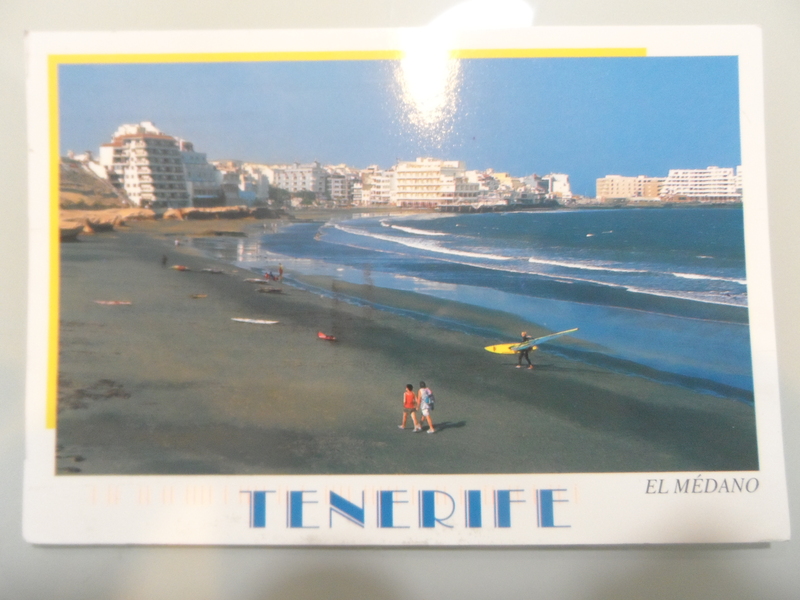 Today is a happy day – I found another postcard in my mailbox. Completely unexpected this time from Tenerife! It is amazing how in the age of technology, such a primitive thing as a postcard can mean so much more than any email or facebook message. By the way, would you like to receive a postcard from Las Vegas? Sign up here and take a peek at my very own and unique postcard collection from around the world! Previous Previous post: Belated wordless Wednesday and apple pie recipe!